I met Alistair almost a month later, once things had settled down a bit and everyone was into a new routine. 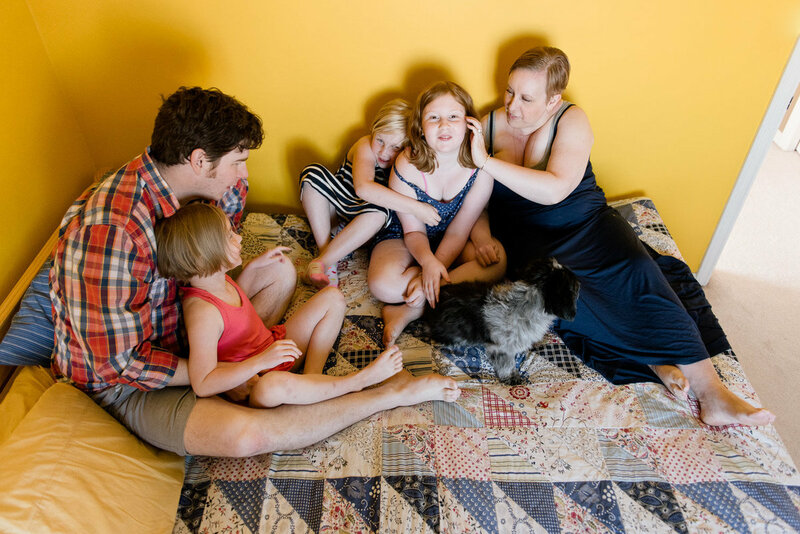 It was yet another cold February day so we stayed inside this family’s beautiful Ritchie home and I captured really casual moments of everyone bonding. Below is the full slideshow from this Edmonton newborn photo session, followed by a few of my favourite stills. Expecting your own little one? I’m now booking Edmonton newborn photo sessions into the summer and early fall. 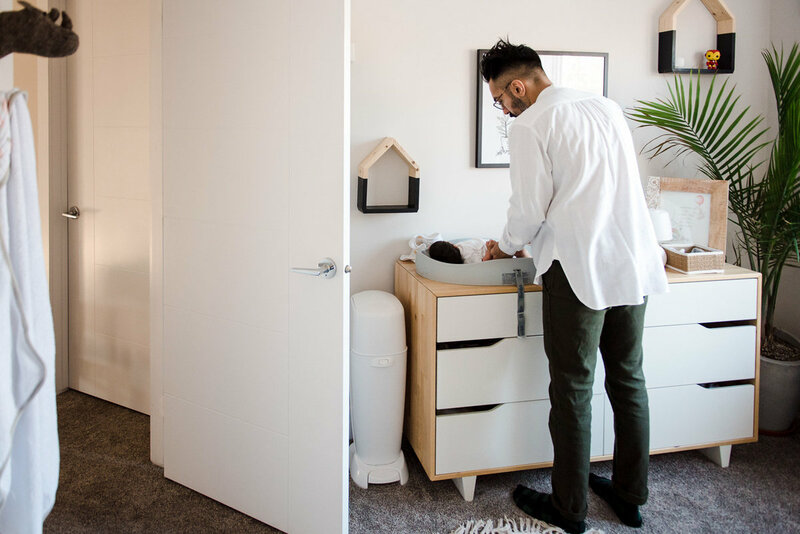 Shoot me a message today and we’ll talk about how we can capture your family in a casual, natural way in your Edmonton home. 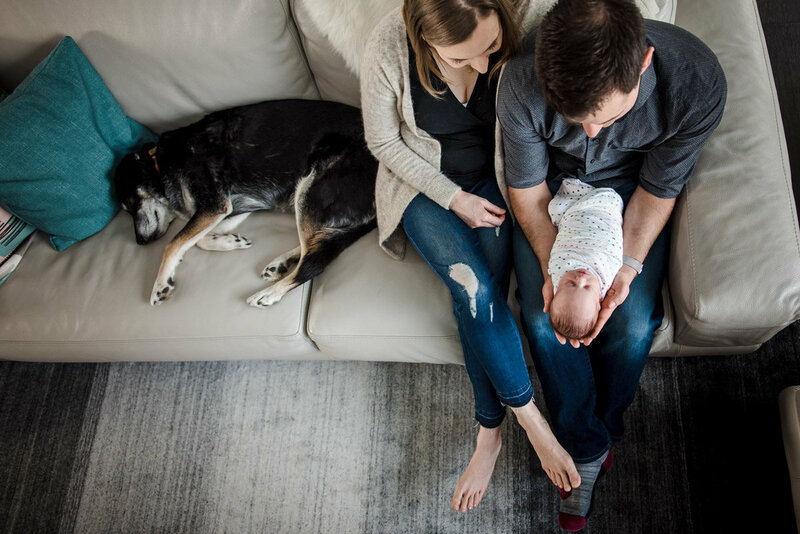 Fiddle Leaf Photography offers in-home lifestyle newborn and family photo sessions in Edmonton, Sherwood Park, St. Albert and all surrounding areas.